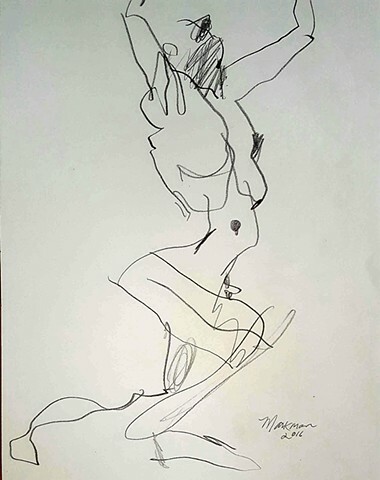 This model was very, very thin and this nervous expressive gesture drawing popped out. Artist to retain all copyright. Buyer to pay all shipping costs.